As I write about the War Between the States, Tucker D has been a favorite character. He seems callous and mercenary, but enjoys the company of a small kitten. In compassion for the lonely young soldier, Tucker D offers some relieving medication and a gentle wash to the brave soldiers left from the Irish Brigade. In their wounded state, much as they would like to be home, their hearts are with their company flag. 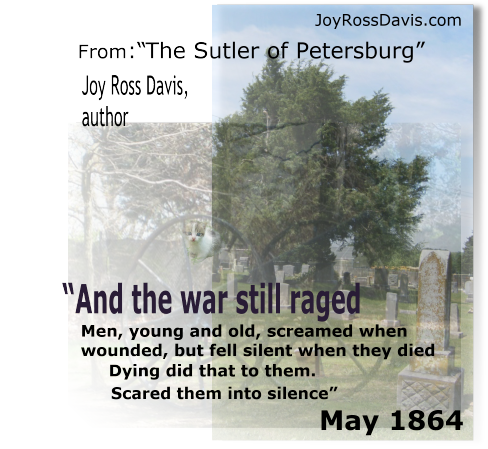 The Sutler of Petersburg is about more than war and old men who peddle a few comforts and necessities to soldiers as they travel by. The story lies in the obscure but documented historical incident around one of the brave soldiers. 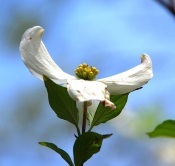 War is harsh and the War Between the States was particularly harsh on the little people. A generation was lost in the bitter conflict that sought to destroy America and the dream. The Sutler of Petersburg is volume one in Murray Pura’s Let Freedom Ring series devised by Murray Pura acknowledging the bravery of the soldiers. The series is written by multiple authors. I have two volumes: The Sutler of Petersburg and The Stone Cutter’s Gift. Have you read them? Do you have a favorite between them? I would love to hear from you with your opinion. And, when you get a chance, a review would help me a lot! Thank you in advance. Please feel free to let your friends know about the Angel Pack. Because of distance and online ordering, I don’t get to personally sign your books. When you join the Angel Pack, I will send you another email asking for your snail mail address. I can then send you a personal note with an autograph signature for you. Filed Under: Angelwriter, Tucker D Tagged With: Murray Pura, tucker d, War Between the States. I have read both and while they are both excellent stories, I do so like the character Tucker D so The Sutler is my favorite.